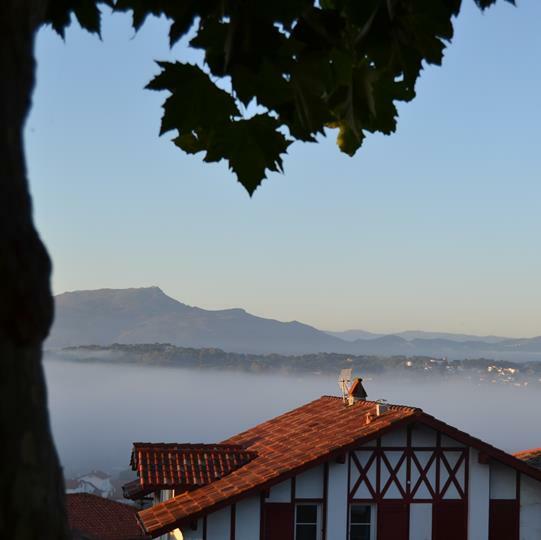 A small Basque village of charm and character, it is Bidart, your holiday destination at the campsite. 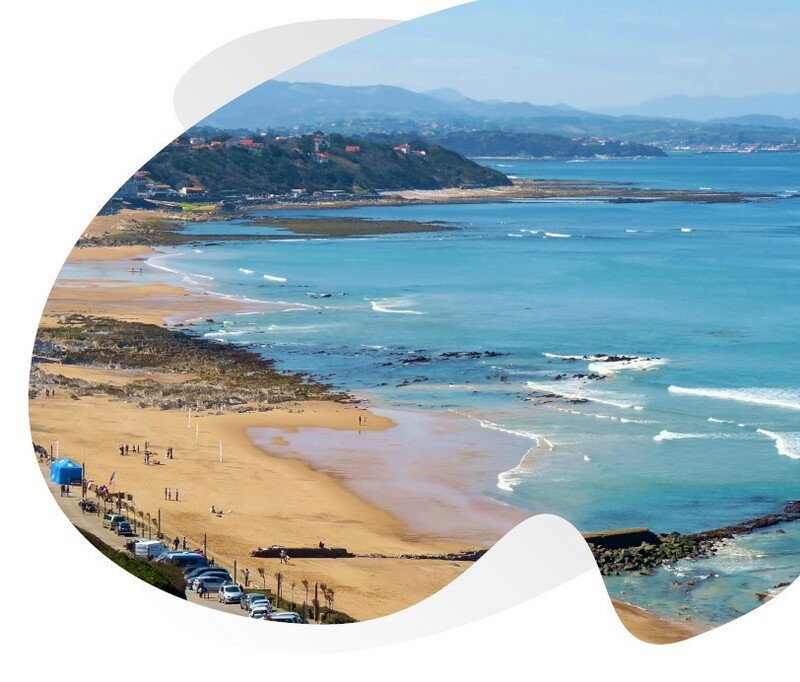 Very well located next to Biarritz you will enjoy the sumptuous beaches ideal for idleness and surfers can have fun in the rollers on swell days on the spots of Erretégia, Uhabia and central beach. The panoramas over the mountains are splendid and numerous in Bidart from the beaches, the village centre and from many natural lookouts. Every Saturday morning and other extra days in summer the village market will seduce gourmets. Itxassou honey, “ardi gasna” cheese and many craftsmen come to the stalls to sell their local products. 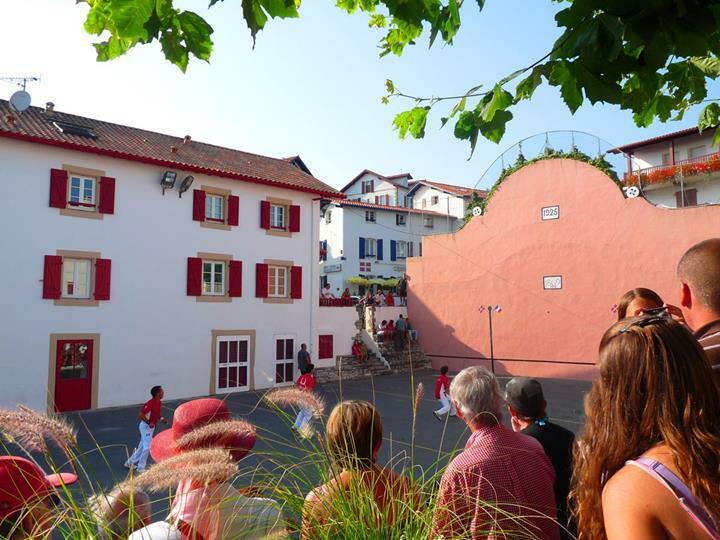 In our beautiful village, you will discover traditions and an authentic and colourful culture. The village square, renovated in 2018, and the church host many concerts and events throughout the year that appeal to holidaymakers looking for authenticity. You can take the opportunity to admire the magnificent chapel of the Madeleine which overlooks the ocean just above the beach of Bidart centre. Less than 1.5 km away, the beaches of Bidart are among the most beautiful in France! The Basque Country has a very rich culture. All our accommodation is named after a mountain in the Basque Country. 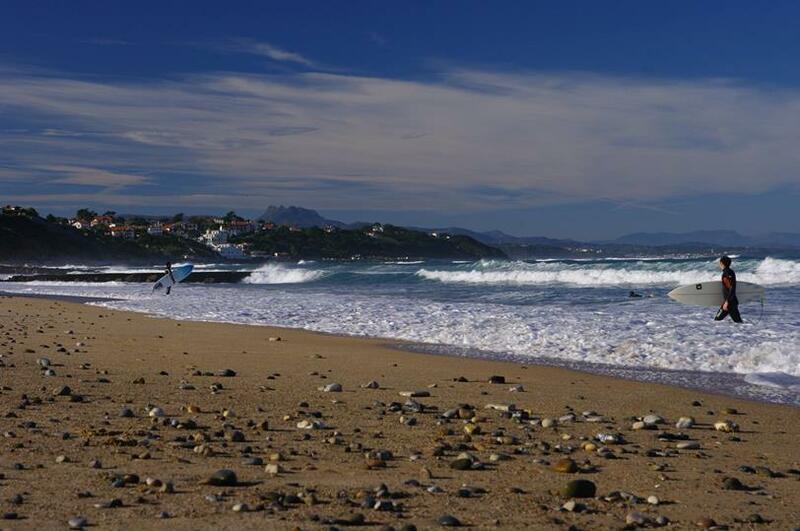 Bidart is the perfect destination for your surfing holidays, so get your boards ready ! !